Last night, Functional Diagnostic Nutrition founder, Reed Davis, myself, and about 400 attendees got together for this year’s first FREE webinar. The topic: Functional Fat Loss. What does Functional Fat Loss mean? Well, it means that fat loss is not just a matter of diet and exercise. As Reed pointed out early in his presentation, fat accumulation can be a symptom of some underlying — and often unaddressed — dysfunction within the hormonal, digestive, detoxification, and immune systems. Diet and exercise are just two pieces of a MUCH larger puzzle. For example, did you know that 60-percent of your thyroid hormone is activated in your liver? This particular hormone holds great influence over your metabolism. So if your liver is clogged up — due to toxins from food, personal care and cleaning products, as well as the general environment — this can put the brakes on your fat loss goals! As a matter of fact, another 20-percent of thyroid is activated by the bacteria in your gut. The problem is that most of us have imbalanced gut flora, thus compromised metabolisms. Click below to WATCH last night’s webinar. I’ll be honest with you. While we intended this webinar to be for the general population, Reed got a bit carried away and was a bit too technical and jargon-y. That’s my fault for not reviewing the slides beforehand. My bad. Due to this, Reed and I have decided to record a simplified version of the presentation. I’ll be posting it to this blog as soon as it is done. 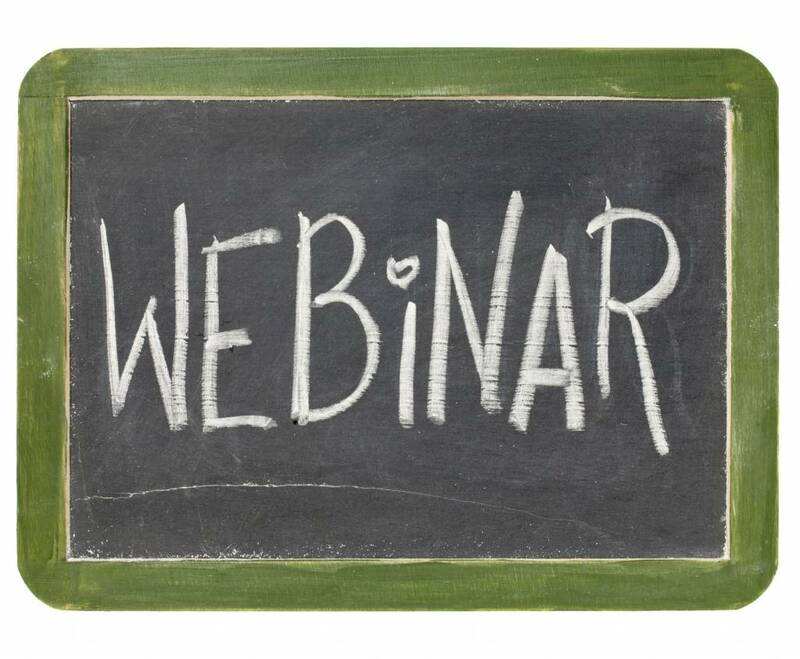 So if you’re relatively new to this functional stuff, this may not be the webinar for you. But if you’re a trainer, health practitioner, or a nerd like me, this will be like brain candy for you. Be sure to stick around to the end, when Reed and I offer you a $300 discount on the Functional Diagnostic Nutrition certification course. Use the coupon code UW300 at www.fdncourse.com. If you’re interested in finding an FDN practitioner to work with, you may locate one HERE. And last but not least, I will be hosting a Q&A session with Reed TOMORROW morning at 8am PT/11am ET on the radio show. Want a Career You’re Passionate About? This entry was posted on Friday, January 4th, 2013 at 2:31 pm and is filed under wellness. You can follow any responses to this entry through the RSS 2.0 feed. Very interesting post about fat loss. I’m glad I read it. I agree with you adding a more simplified version of the presentation. Other than that it was good and very educational. We all know people who do some exercise and eat fairly healthily but have high levels of body fat. According to your webinar this may be due to chronic stress response and thyroid gland malfunction. These topics are rarely discussed by the fat-loss and fitness gurus. Thank you for sharing your knowledge. I would like to learn more about Functional Diagnostic Nutrition. I think that liver issues and build up of toxins in the body will definitely influence a person’s weight loss efforts and overall health if really bad. Everyone should be more aware of this especially as we age! Today’s society is one of fast food and microwave meals and there can be alot of chemicals and preservatives in our food without us even knowing it! Detoxification is very important!